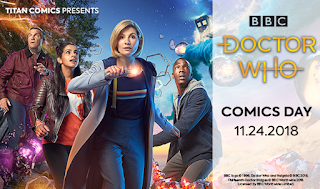 Doctor Who: Panel to Panel: Doctor Who Comics Day - Maze! 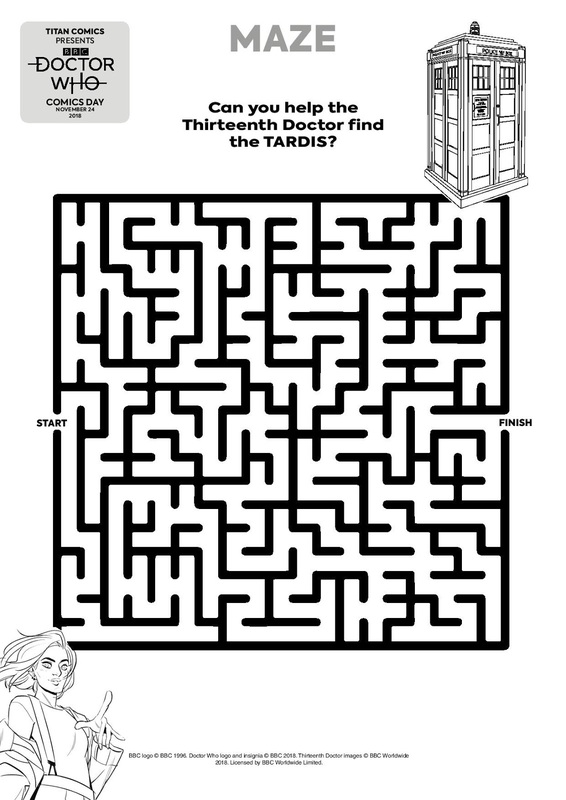 Doctor Who Comics Day - Maze! 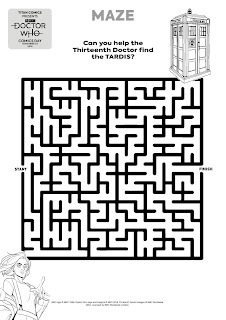 See how fast you can make it through this maze! Print out several copies and see who can make it through the fastest!